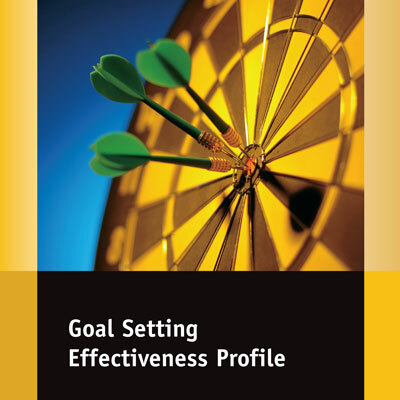 This One Page Coach® storyboard explains the steps and skills involved in effective conflict resolution by using a four step continuous improvement cycle of ANALYZE, DISCUSS, PROPOSE and REVIEW. Conflict is often perceived as being negative, destructive and undesirable. However, conflict is natural and inevitable due to the different values, needs, interests and resources of individuals and groups in organizations. Conflict itself is not problematic. 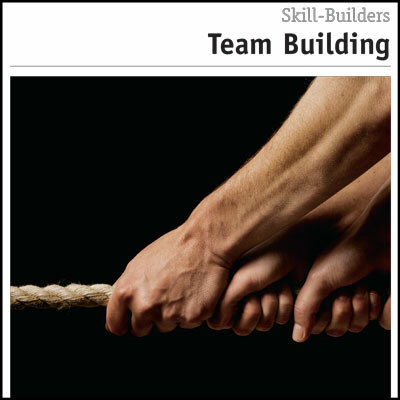 If it is handled appropriately, conflict can contribute to organizational learning and lead to improved working relationships and performance. 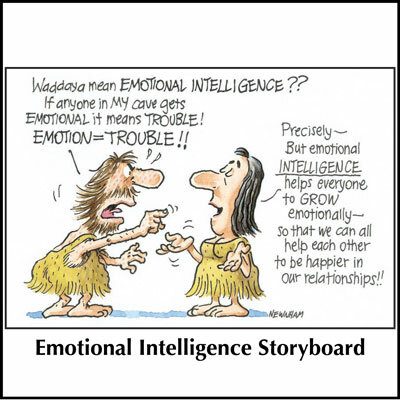 This One Page Coach® storyboard explains the steps and skills involved in effective conflict resolution by using a four step continuous improvement cycle of ANALYZE, DISCUSS, PROPOSE and REVIEW. 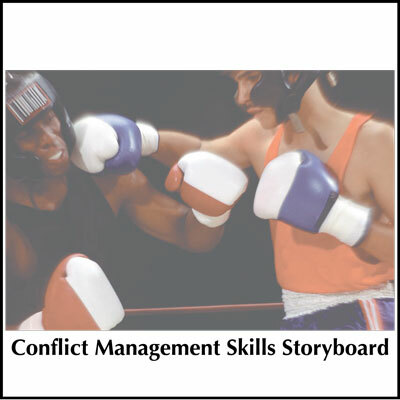 Other helpful resources in this area include the Conflict Management Coaching Guide and Storyboard and the Conflict Resolution Skill Builders Booklet.